Mr. Drucker, the Director of Information Resource Management for the Department of Mental Health, donated computers to Our Vision Clubhouse in Varnville. Mr. Drucker believes everyone should have access to computers and new technology. 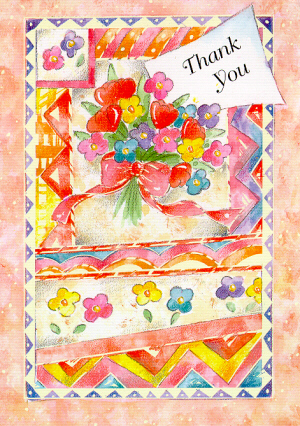 In return he received a thank you card from the people who are now using those computers. Clubhouses are designed to be places of recreation for clients. 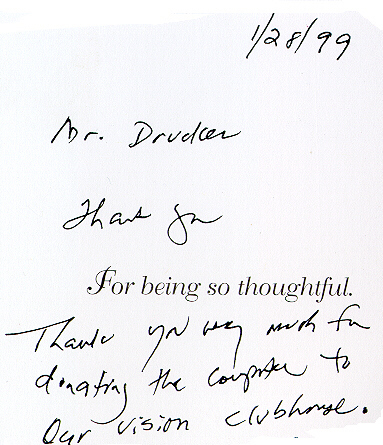 By providing the computers to Our Vision Clubhouse, Mr. Drucker is making life for those clients a little better.